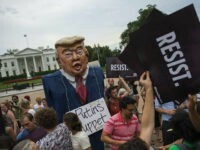 A bipartisan group of lawmakers has banded together, urging President Donald Trump to sign into law the historic War Powers Resolution that hit his desk on Thursday and reject a push from globalist forces for him to veto it. 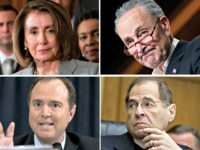 While obsessing about “Russia collusion,” the Democratic establishment has lost control of its party. 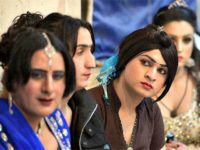 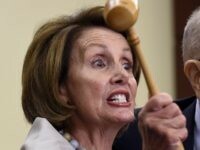 Only defeat will allow new, wiser liberals to set aside the far-left and restore sanity. 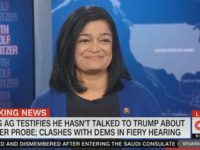 Over 100 Democrats introduced their “Medicare for All” proposal on Feb. 27. 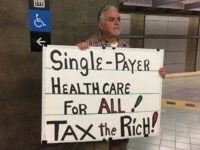 It takes away private health insurance — and that’s just the beginning. 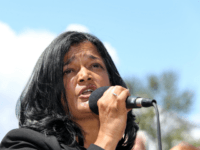 Rep. Pramila Jayapal (D-WA) said on Friday that the United States government should pay reparations to families separated at the border. 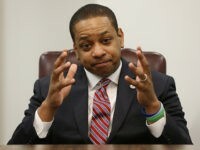 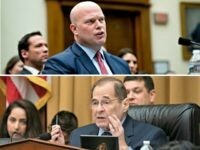 House Judiciary Committee Democrats and acting Attorney General Matthew Whitaker faced off Friday during a contentious six-hearing hearing that focused primarily on whether he or President Trump had ever tried to interfere with the special counsel investigation. 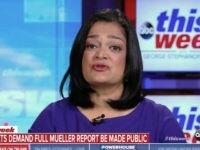 Democratic National Committee (DNC) chief executive officer Seema Nanda admitted on Tuesday she does not know how to pay for the socialized medicine scheme known as Medicare for All, estimates of which are somewhere between $32 and $38 trillion. 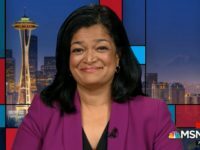 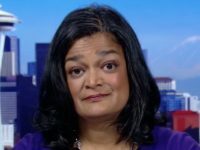 Progressive Congresswoman Pramila Jayapal (D-WA) said Tuesday the time has come to begin laying the groundwork to vote on a “Medicare for all” bill as Democrats stand poised to lead the House in January. 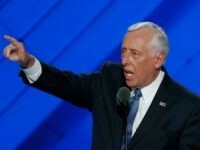 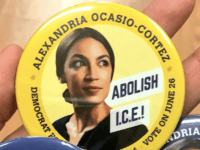 Left-wing Democrats who introduced legislation or campaigned to “abolish” Immigration and Customs Enforcement (ICE) reportedly have no interest in immediately pushing “abolish ICE” bills at the start of the next Congress. 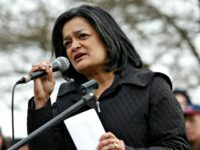 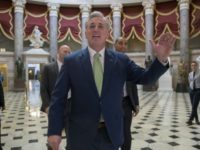 House Democrats thought they were being clever when they banded together to oppose their own “Abolish ICE” legislation from Reps. Mark Pocan (D-WI), Pramila Jayapal (D-WA), and Adriano Espaillat (D-NY), after House Majority Leader Kevin McCarthy moved forward with an effort to force a House floor vote. 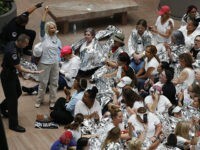 A Democratic Congresswoman was among the approximately 575 people arrested Thursday at a rally protesting the Trump administration’s zero-tolerance policy on immigration.